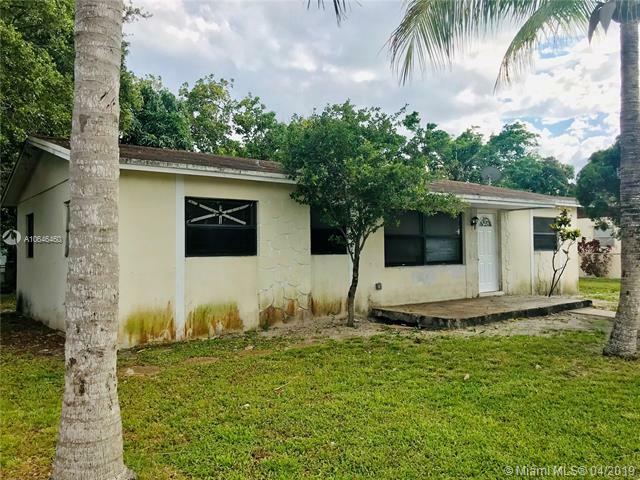 Great 3/2 house rental opportunity in miami gardens! just renovated! rarely available large home with pool! perfect home for families with children. 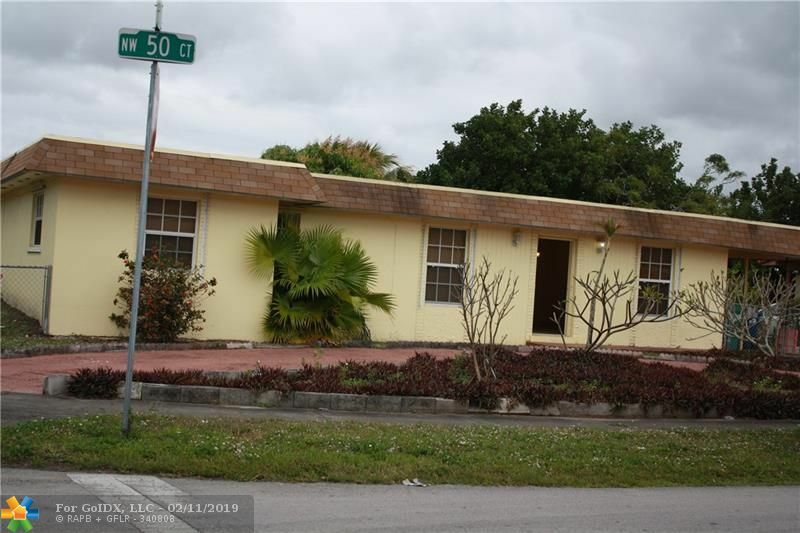 Features include: 3/2 plus 1/1 efficiency, kitchen with breakfast bar, tile floors. Living and spacious family room. Lots of fruit trees and a large newly enclosed pool. Pool area with a built-in barbecue grill. Walk-in closets. Pets ok. Close to schools and public transportation. Quite and safe neighborhood. House is also for sale (tenant must be willing to accommodate showings and sign a 90-day sale move-out clause). This is a brand new community by lennar. Gated community million dollar club house. Corner town house with huge lake view. A+schools. 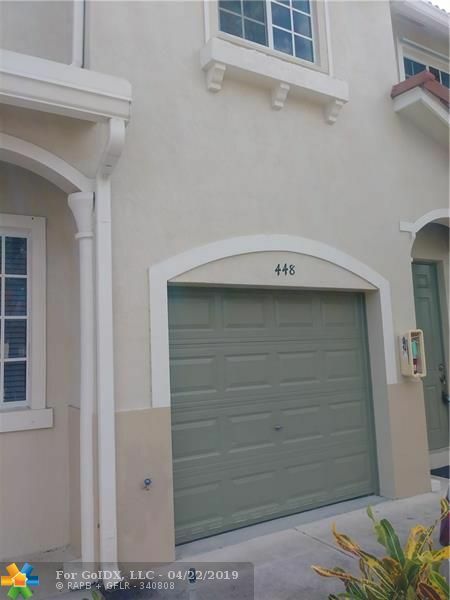 The unit is tenant occupied untill march 31st, hoa approval needed. 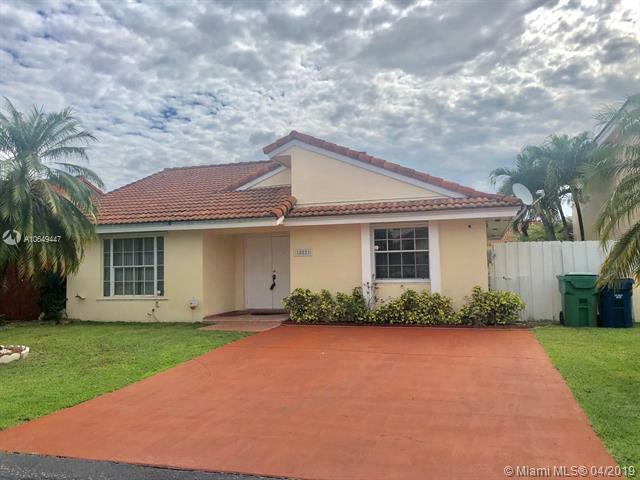 Gorgeous renovated four bedroom and three bath home! gated! nice kitchen with refrigerator, stove, microwave and dishwasher! two master bedrooms! split floorpan. Terrazzo marble floors! central air! there is enough space to park many cars. Quiet neighborhood, close to school and all shops, walmart etc... Mango and avocado trees in the backyard... Rare and will not last! 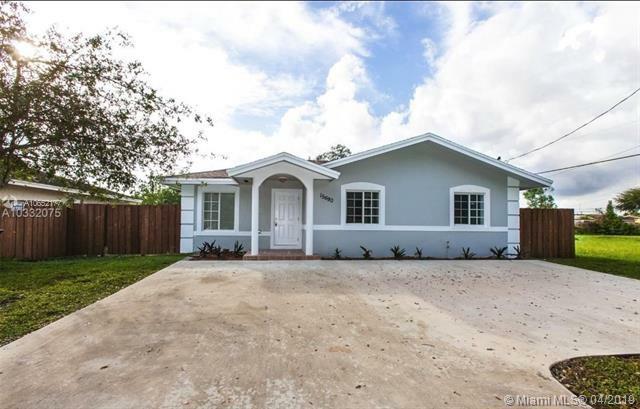 Tastefully remodeled with a modern look home. Large yard, carport and covered patio. 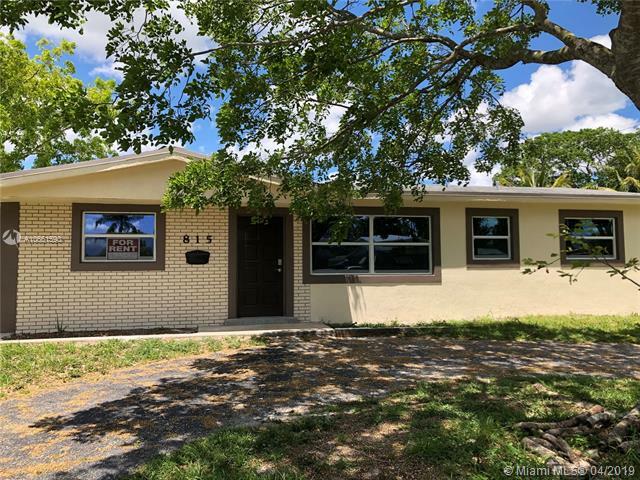 3 bedrooms 2 full bathrooms, family room, and updated kitchen. Tiled floors throughout living areas, new carpet in bedrooms. Credit and background check required for potential tenants, minimum 600 score, no evictions. 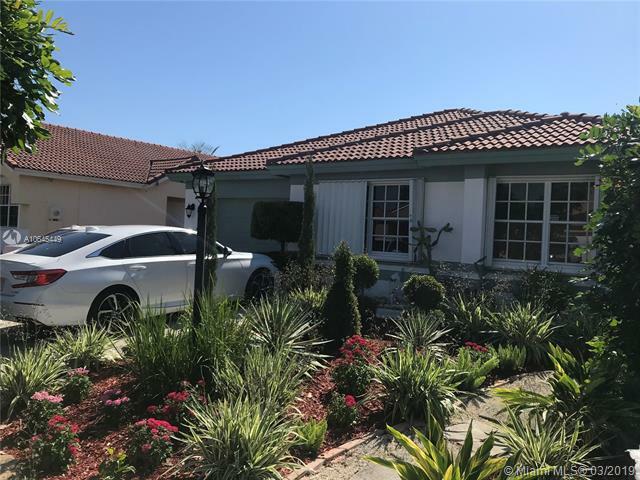 Great remodeled house at an excellent price, located in monterrey, a gated community that is conveniently located and close to walmart, turnpike, and the palmetto expressway. Accordion hurricane shutters. Please call at least 24 hours before showing. 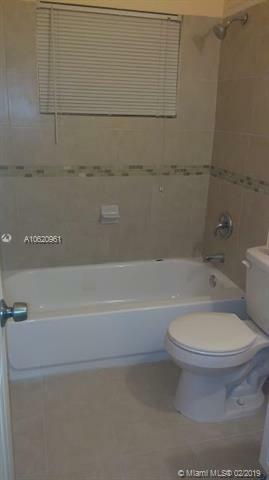 This spacious single family home, clean, spacious and ready to move in. Close to major highways, excellent schools, great neighborhood, and much more. Tile and wood floors though out, naturally well lit, walk in closet and large master bath, this place will make you feel right at home. This is a must see! 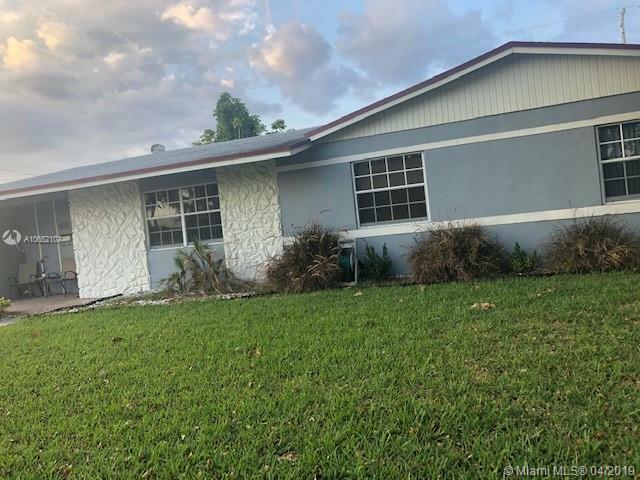 nice and gorgeous single family home 4/2, new kitchen, stainless steel appliances, granite counter top, freshly painted, impact windows, new a/c. Available may 1, 2019. Showings commence now! owner requires, police report, credit report, verification of employment and reference. 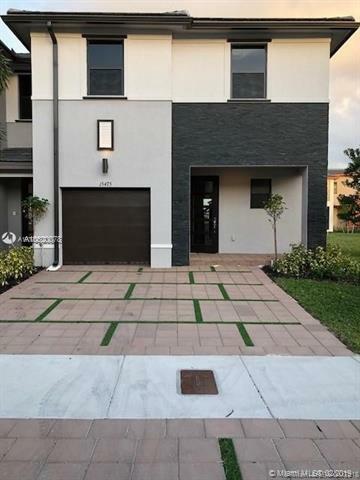 Beautiful, spacious modern 2-story townhouse with 4br, 2. 5bath and 1car garage. Freshly painted, tile and newly installed laminate upstairs, washer and dryer inside with granite countertops. 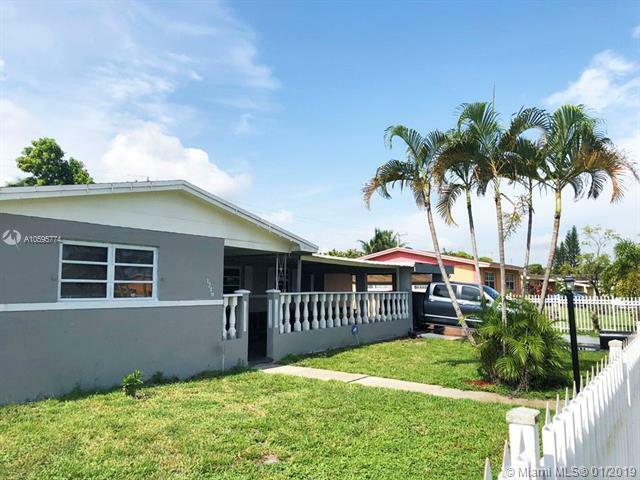 Centrally located in the desirable miami gardens, majorca community. Boasts a children's play area, fitness facility, pool. 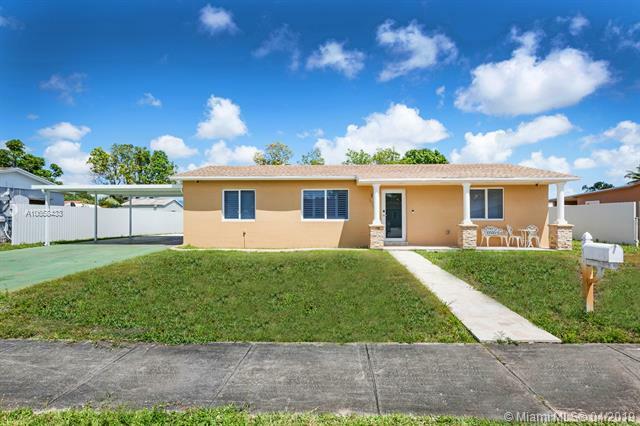 Close to i-95 and turnpike, shopping plaza..
Beautiful 3 bedroom 2 bath home 1 car garage, fully renovated, freshly painted, wooden floors, new baths, alarm system, new fence in yard. Exterior will be freshly painted. Home will be ready on march 1, 2019 for showing.